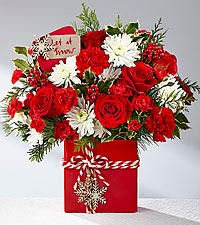 The FTD® Season's Greetings™ Bouquet is ready to dazzle your special recipient this holiday season! 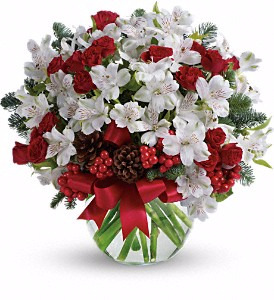 Rich red roses, red mini carnations, white carnations, and white cushion pompons, accented with fragrant holiday greens are arranged by our floral artisans to create a very merry Christmas bouquet. 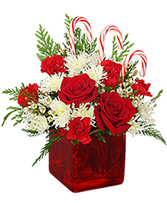 Presented in a keepsake sparkling red ceramic ornament inspired vase, accented with green stripes and the word, "Joy," on the front in white, with a matching lid to create a treasured Christmas accent piece, this holiday bouquet is also embellished with two peppermint candy canes to create a truly remarkable Christmas gift. Who’s that doggie with the holiday spirit? 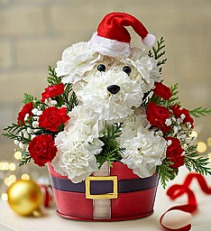 It’s our very own Santa Paws™! 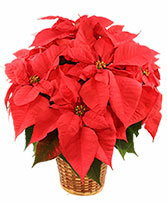 Hand-crafted from a mix of long-lasting blooms, our customer fave pup comes decked out in a festive red Santa hat. 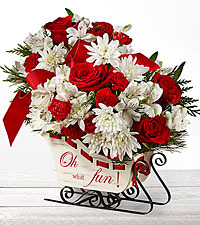 Perched inside a playful red tin that looks just like jolly Old Saint Nick’s belt, this adorable little guy is ready to unleash a whole lot of smiles. The FTD® Holiday Cheer™ Bouquet sends your merriest wishes to friends and family this Christmas season! 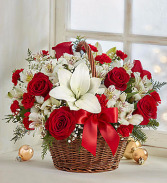 8" red poinsettia 8" basket with liner $55 Poinsettia includes an Plaid Stocking Ornament....VERY CUTE!! Send along some holiday cheer in our bright, blooming basket. 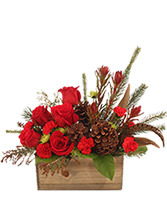 With its fresh-picked charm and festive Christmas colors, this hand-gathered arrangement is a delightful surprise for family and friends. 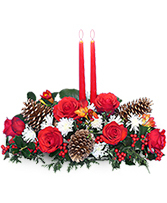 It also makes a wonderful centerpiece for just about anything you’re celebrating this season. 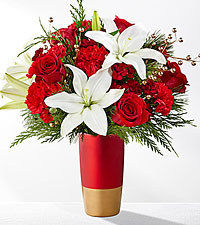 Pour on the charm this season with our elegant new arrangement. 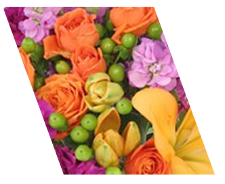 We’ve partnered with Southern Living® to bring you a stylish new design that’s the perfect blend of rustic and sophisticated. 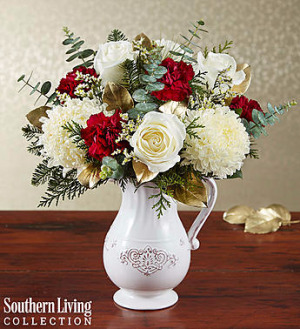 A gathering of creamy white and rich burgundy blooms blends with lush greenery and hints of gold leaf accents inside our Charlotte pitcher. 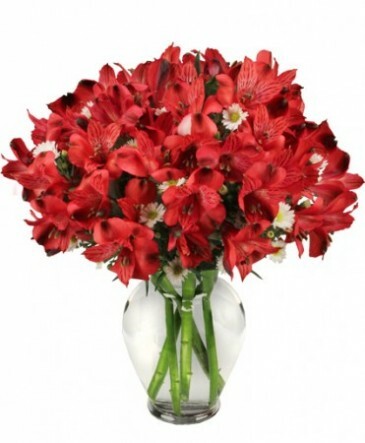 This antique-inspired ceramic container can be used again and again to hold fresh flowers, cold drinks or to serve up some exquisite beauty as part of your décor. This fresh floral twist on a traditional tree makes a one-of-a-kind gift for family & friends. 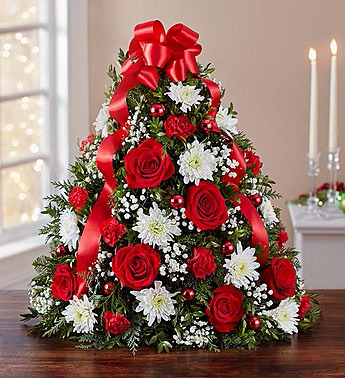 With its classic design and compact size, this popular holiday arrangement is hand-designed by our skilled florists, then trimmed with ornaments and a merry red bow on top. Fills even in the smallest spaces with big holiday cheer. Fresh as new fallen snow. 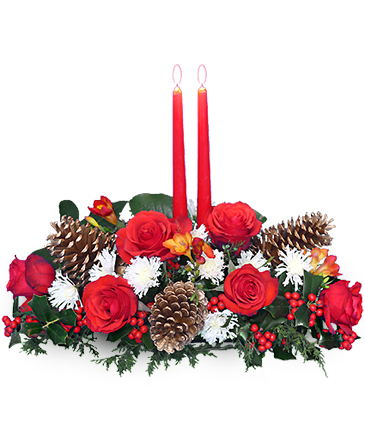 Delicate, snow white flowers are decorated with berries and pinecones for a unique spin on tradition. Presented in a crystal clear bowl tied with red ribbon. White peruvian lillies and Douglas fir are mixed with pinecones and red berries in a clear bowl decorated with red satin ribbon. As enchanting as falling snowflakes, this dramatic yet graceful arrangement is a beautiful choice for an elegant evening celebration, winter ball centerpiece or to send silver anniversary wishes during the winter months. 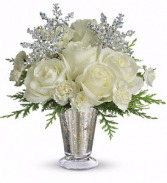 Lush white roses, miniature white carnations and fresh flat cedar branches are gathered in a stunning Mercury Glass - also known as silvered glass - vase and decorated with silver snowflakes.